Classic Western Movies! 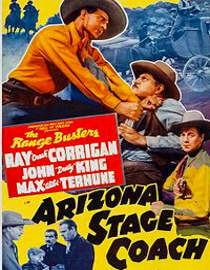 Watch streaming full-length westerns free online, full length movies and TV shows. Enjoy the adventure of the Old West. Cowboys and Indians, Ranchers, cattle rustlers and horse thieves. 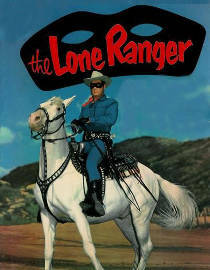 Outlaws, gunfighters, lawmen and iron women. 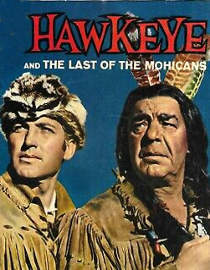 You'll find it all here, feature films, b-westerns and western TV series. Available on Amazon Fire TV!